Should I Withdraw My EPF Savings? 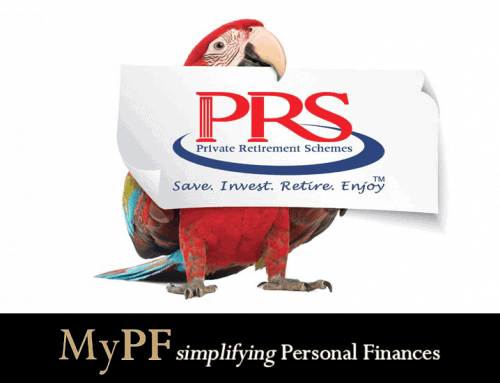 Should I withdraw my EPF savings when I retire at 50/55/60? When I’m 75? When I’m older? (And a look at the Investor’s Life Cycle). Well, technically there are very few limited options for you to withdraw your “retirement savings” before you retire. Congratulations on your retirement to enjoy your golden years! Hopefully you’re healthy(ish) for both financial & lifestyle reasons. You would want to budget how much you would need for your monthly expenses. Costs in general do go down, but not as much as most would think. A good rule of thumb would be 80% of your expenses when you were working. What are your sources of income. Do you have a pension? Investments? Children giving gifts? Other sources of passive income? Look at your total savings/investments/EPF value. A good guide is to withdraw not more than 2-3% of your total savings/investment value per year. Your total monthly income should cover your expenses else you need to either look for ways to increase your income and/or reduce your expenses. Withdraw only as much as you need for your EPF. Statistically & emotionally, money once freed flows away pretty damn fast. You can also opt for your EPF withdrawals to be done automatically monthly into your bank account (from RM250 / month upwards). You should keep approximately 5 years (60 months) of expenses in a easily accessible Fixed Deposit / savings account (i.e. 4 years equivalent in FD, 1 year equivalent in savings). 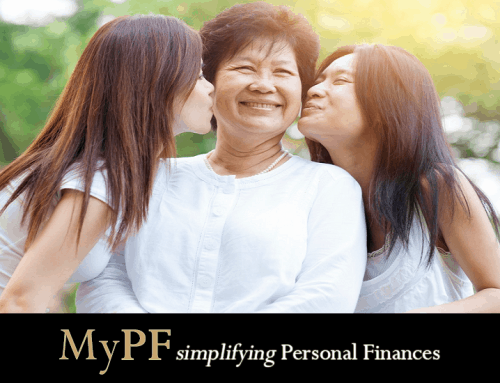 Once you hit age 75, it would be recommended that you withdraw your EPF savings. Even EPF recommends you to do so, lest you forget as the money goes to the Unclaimed Monies & EPF doesn’t get to keep it. 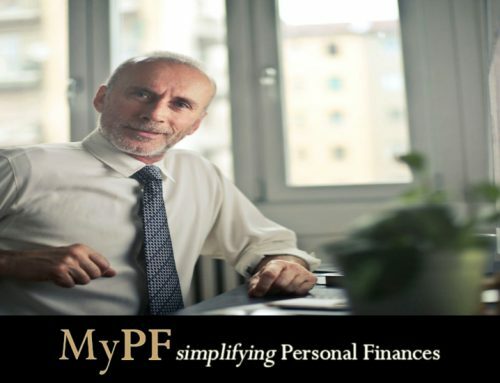 There has been a chain email circulating (that resurfaces over time) stating that your EPF savings will not receive dividends after 75 & will go to Unclaimed Monies on age 80. This was confirmed to be true by EPF but was never actually inforced. Since then, a new 2015 procedure has taken place whereby dividends will continue to be given past age 75 & Unclaimed Monies on age 100. Park your EPF money into FDs & savings (again following the 4 years expenses in FD & 1 year expenses in savings). Congratulations on your longevity! Go ahead withdraw all your EPF money & enjoy! Your EPF money if not withdrawn will finally go to Registrar of Unclaimed Monies!